Apr - 04 | By: Oregon Film | one comment. Fantastic news coming out of Georgia today. 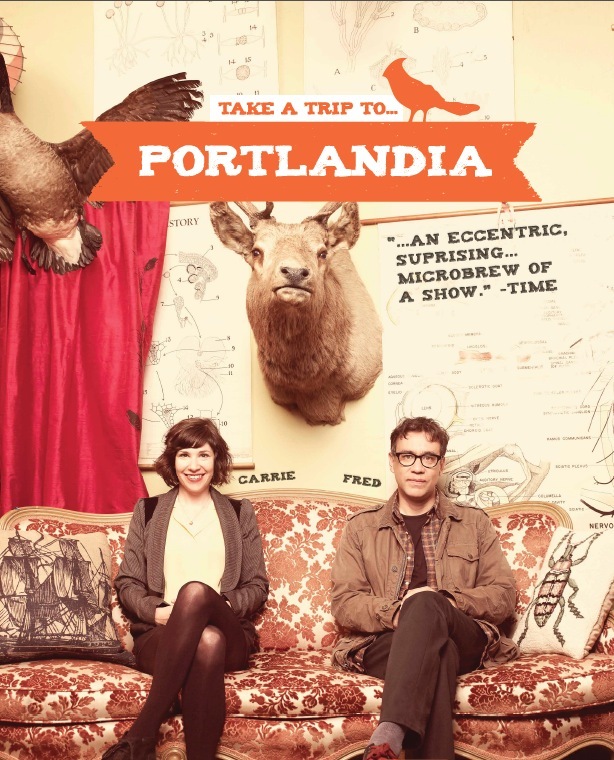 The Peabody Awards were announced today and “Portlandia” is one of the recipients. The George Foster Peabody award without question stands out as one of the most prestigous awards that can be given to any radio or television program. Congratulations to Fred, Carrie, Broadway Video, IFC, and the entire cast and crew who are responsible for making this small show so special. Now let’s all hope that the next award the show gets nominated for is an Emmy! Congrats to the Portlandians. Now that you’ve got a Peabody. IT’S OVER!